Chinese acupunture and acupressure has been used for centuries and still is today. Acupucture is use with tiny needles placed on the pressure points. Acupressure is used by pushing on the point until pain goes away or you feel a heartbeat. Both technics work the same. I prefer acupressure. The only difference is the price. Acupuncture is pretty pricey! Acupressure is free when you can do it to your self in the privacy of your own home. Both technics strengthen and heal organs. It opens blood flow the what ever ails you. To get blood and nutrient flowing thru the organs and cleans the toxins from the body. By targeting specific pressure point in the body releases opioid chemicals in the brain which increases the production of endorphins, hormone-like pain relievers your body makes in response to injury. 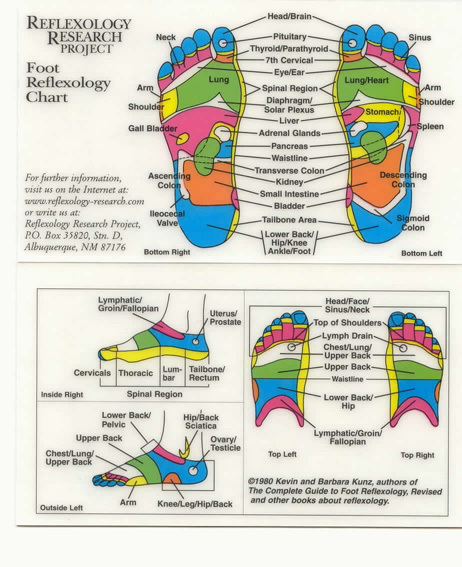 The Chinese believe these pressure points unblock the flow of vital energy or qi letting the oxygen and nutrients flow. Also flushing toxins. The meridians that flow through a body are like rivers of energy. 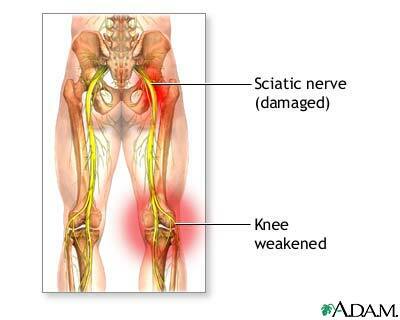 When the river is blocked, the body gets sick or doesn't function properly. When you stimulate this energy flow, the body is able to have better homeostasis. Achilles tendon which joins the back of the calf to the back of the heel. Gate origin (conception vessel 4)Located four fingers width below and above belly button. 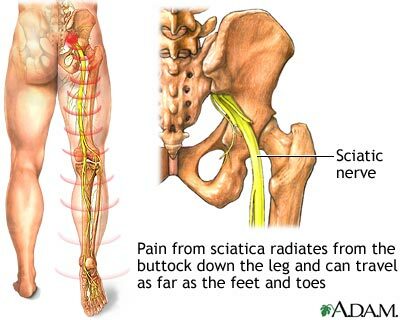 This treats weak bladder, water retention, achey swollen ankles and legs. Anterior rib cage (urine retention, kidney pain) Hook finger along the inside of the ribs about two-thirds down for the lowest end of the breastbone or sternum. You will feel a slight notch in the rib margin. hormones and weight loss. Also for swelling and water retention. Point 21 Located on the 7th cervical vertebra where the neck joins shoulders. This is also used for pituitary gland, spinal nerves, spinal cord, heart and relieve from broken bones. 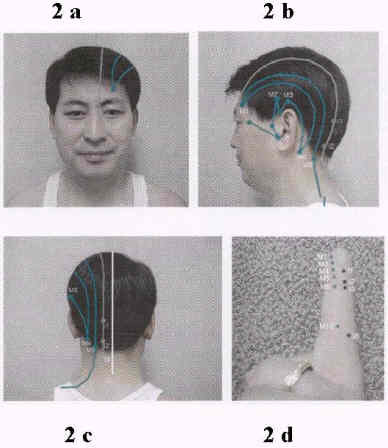 Point 13B Located front lower part of neck. Dual points one inch apart. Point 26 Dual points Located in the middle of each pubic bone. Also used for menapause. Point 56 Same as above point for thyroid. Point 83 Located in back of prominent joint at the base of big toe, below big toe bone on foot. Also treats bunions, gout and prostate. The Pituatary Gland plays a huge roll in entire body chemistry. and will cause stress on thyroid. Point 9M Located on the posterior fontanelle. Center, top of head. Point 18 located at top of forehead, around base of hairline, right in middle. Point 21 same as above pressure point for thyroid. Point 16B Located under the center of nose. Also used for sneezing! Point 58 Located in the center , bottom of Big Toes. Also used for Flu and lung function, difficulty breathing. Point 89 Located in center, inside lower leg. In the middle of Big muscles. 1st point is located in the center of your collarbone, in the indentation where your neck begins. Next pressure point is on the inside of the wrist two inches up from above crease of hand. Next point is directly below your breastbone in the center. Next point is directly below the kneecap, in the center. Next point is on the bottom of the foot, toward the back of the arch in front of the heel.